K.S. 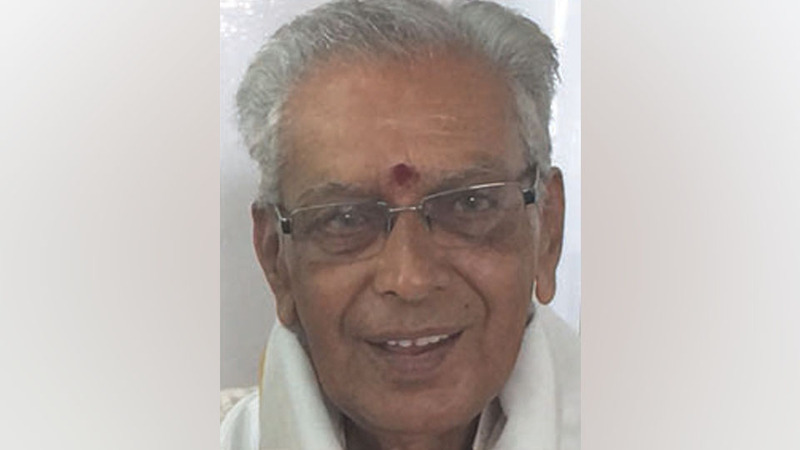 Nagabhushana (86), a retired teacher, Member of Jai Gurudev Senior Citizens Satsanga in J.P. Nagar here and a resident of Vidyaranyapuram, passed away at his residence this morning. A native of Kolagala in H.D. Kote taluk, he leaves behind two sons, two daughters and a host of relatives and friends. Last rites were performed at the foot of Chamundi Hill here this noon.